programs that make it easy for you to access what you need, no matter where you are. Then, when you work, it will be with a high degree of security and traceability. Our web-based programs will allow you to handle and collect everything you need – within one and the same system. 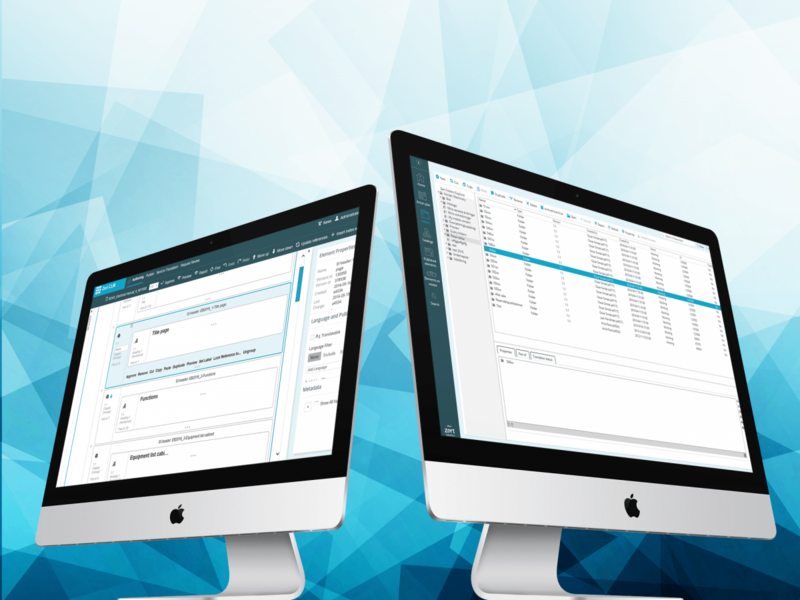 You will handle risks and legislative requirements in Zert RMp. Zert RM will allow you to identify, evaluate and communicate risks within the organization, and with Zert CLM you will create, handle and distribute legislative technical documentation. Better projects start off with better safety work. Our specialists will pilot you and guide projects as well as lines on the correct safety level with relevant documentation and an efficient process. Nothing was left to chance when Bomhus decided to extend in Gävle. In 2010 Korsnäs decided to build a new bio energy boiler at their industrial site in Gävle. In order to keep a check on and reduce the risks within the project they are using Zert RM. Bomhus Energi AB was founded when municipally-owned Gävle Energi and Billerud/Korsnäs joined together. The purpose was to build and share a new bio energy boiler at the Korsnäs industrial estate in Gävle. In the bio energy boiler project it was important that risks were minimized for the employees, for people living in the vicinity and for the environment. Another important issue for the owners of the plant was the security of supply of electricity, steam and distance heating. Korsnäs AB therefore acquired Zert RM and the Zert AB specialist competence at an early stage of the project. The mission was as a project resource to participate as project managers/part-project manager in the risk assessments. The project used Zert RM for risk identification in various part-projects and disciplines during the project period. 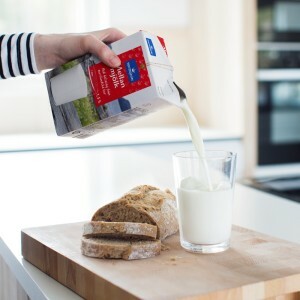 The whole investment amounted to SEK 1 800 million. Today, as the project is finished, Korsnäs in Gävle has increased their share of self-produced electricity, from 38 to 45 % and lowered their oil consumption by 21 000 m3 per year. In order to keep a check on the technical risks throughout the project they used Zert RM. One of the important project drivers was Mats Carlsson from ÅF in Norrköping. Mats was par-project manager in charge of layout and the linking of the various parts of the plant, the so-called “balance of plant” (BOP) and had a good insight into Zert’s work within the project. –Zert helps us to keep track of the technical risks of the project, and at the same time we make legislative risk assessments for the pressure equipment components which are part of BOP, Mats explains. Another important person with an insight into Zert’s work was the process specialist Ulrica Johansson from ÅF in Stockholm. –Zert are asking the right risk questions and harmonize the new ideas that we continuously add to the construction, she says. The effects of this investment, together with the impacts of the new evaporation plant that has been completed, are that Korsnäs will reduce their environmental impact by 115 000 tonnes of CO2 per year. It will be reduced from 125 000 tonnes of CO2 to 10 000 tonnes of CO2, which is equivalent to 10 000 oil-heated homes. 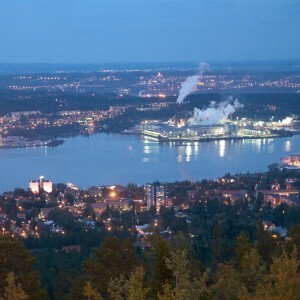 The total CO2 emissions in the Municipality of Gävle will be decreased by ca 64 000 tonnes. This is equivalent to ca 13 % of the total CO2 emissions in the municipality, which in 2007 were approximately 490 000 tonnes.